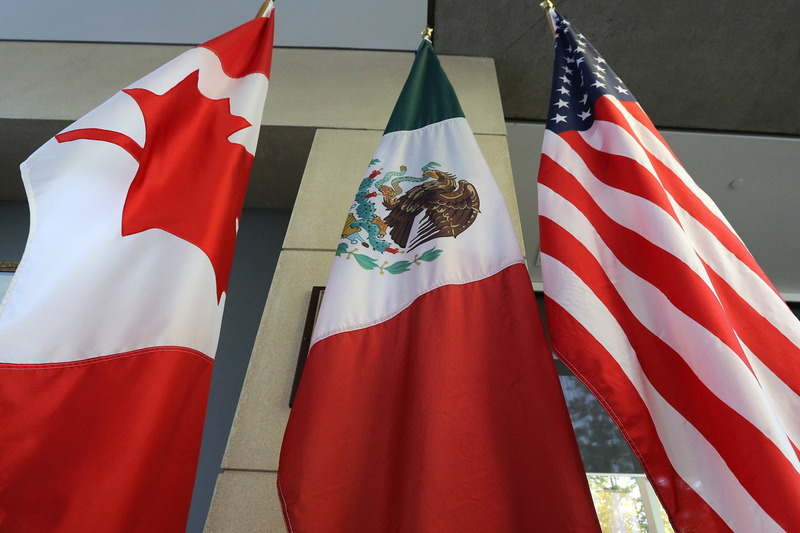 Canada, Mexico and the United States are drawing their battle lines for the fourth round of negotiations to revise the North American Free Trade Agreement. And the differences in their priorities for the talks, scheduled for Washington during Oct. 11-15, are becoming even clearer. The negotiations will reach their apex in the fourth round, but they will hit plenty of bumps along the way. An emerging nuclear crisis on the Korean Peninsula will rise to the top of the United States' agenda this quarter, reducing the priority of less pressing issues as Washington works furiously to avoid -- and prepare for -- the worst. As the White House's gaze remains fixed on Pyongyang's arsenal, Europe, Japan and China will turn their attention inward to wrestle with important questions about their political futures. Any close observer of global events can tell you that, in some ways, geopolitics is uncannily similar to geology. Just as the rapid shifts in the Earth's tectonic plates give way to earthquakes that can shake countries and regions to their core, so do the underlying forces of international affairs send deep tremors across corners of the globe from time to time. 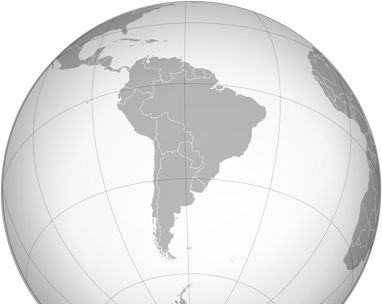 The global economy is a fascinating ecosystem to both study and participate in. The term "globalization," while important, has an academic connotation that tends to underplay the very real and tactical implications for what it means to operate a business in 2017. There are entirely new challenges to be faced and business competencies required to compete and win in today’s economy, many of which have very little to do with the product or service that companies deliver to their customers. In this episode of the Stratfor Podcast, Stratfor Chief Security Officer Fred Burton sits down with Vice President of Strategic Analysis Rodger Baker to discuss the geopolitical realities behind North Korea’s nuclear standoff. From weapons development to alleged assassination plots and the constraints facing both the United States’ and China’s efforts to intervene, they look at where things stand right now and where they’re going in the near future. In this short geographic primer, Stratfor explains Canada's primary geographic challenge of unifying its dispersed population across its vast territory. What is it that has allowed militant groups like the Taliban to evade destruction at the hands of vastly stronger forces? This report examines the interplay of physical and human geography in eight locations where militant groups have established hideouts where they can retreat and survive under pressure.